Join Adare Manor for a special Champagne and Wine Dinner on Wednesday 10th October when Charles Heidsieck Champagne and Biondi-Santi will come together for the first time in Ireland. 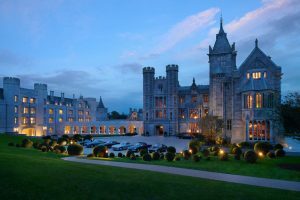 Tom visited the “new” Adare Manor back in December of 2017 and was amazed at the transformation of this amazing place. Charles Heidsieck, one of the most admired Champagne Houses, and Biondi-Santi, “the Italian Petrus” who created the first Brunello Di Montalcino, will host this luxury Private Wine Evening in the intimate setting of The Library at Adare Manor and will showcase both Biondi-Santi wines and Charles Heidsieck champagnes paired with a four course fine-dining menu by Adare Manor’s Michael Tweedie, Head Chef at The Oak Room. The Houses both belong to the Descours family who bought Charles Heidsieck in 2011 and took a majority shareholding in Biondi-Santi estate in 2016. Consequently, it will be the first time ever the two Houses will have held an event in Ireland. A limited number of guests can be accommodated at this special evening and these places must be reserved in advance. 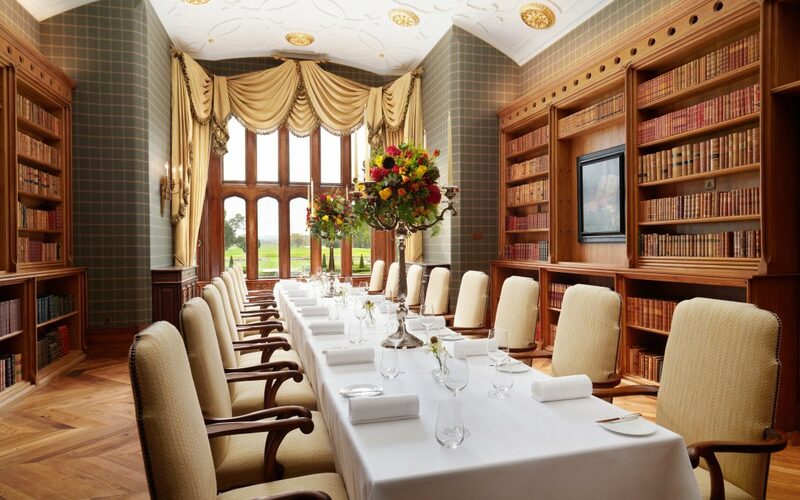 The evening will be jointly hosted by Jurica Gojevic – Head Sommelier at Adare Manor, Willem Pincon – Charles Heidsieck Senior Brand Manager, and Tancredi Biondi-Santi – 6th Generation Grandson of the Founder. The hosts will present the current vintage and riserva of the Biondi-Santi and the Charles Heidsieck Champagne along with a classic older vintage of each. For guests wishing to reserve a place at this Special Evening, please contact Adare Manor Reservations team on 061 605 200 or at reservations@adaremanor.com. Tickets are priced at €195.00 per person and pre-booking is required. 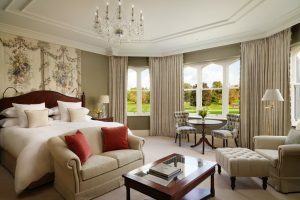 Guests who would like to spend the night at Adare Manor may avail of a very special offer overnight rate to mark the occasion, subject to availability.